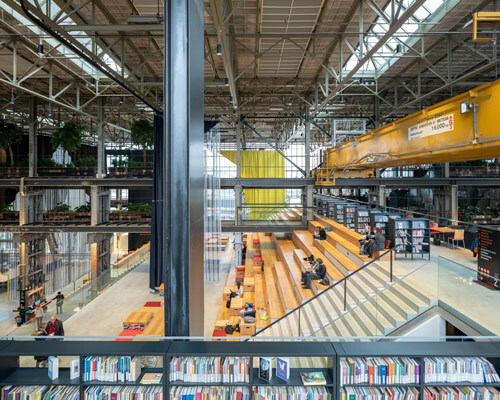 'the LocHal is not only a library, but also a laboratory where you are challenged, gain new knowledge, and learn about new innovations,' explains mecanoo. 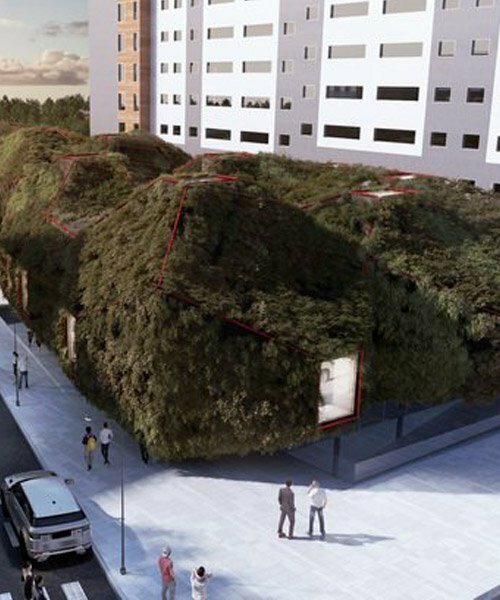 the architects experimented with organic shapes to create a fluid structure that appears to rise from the ground. 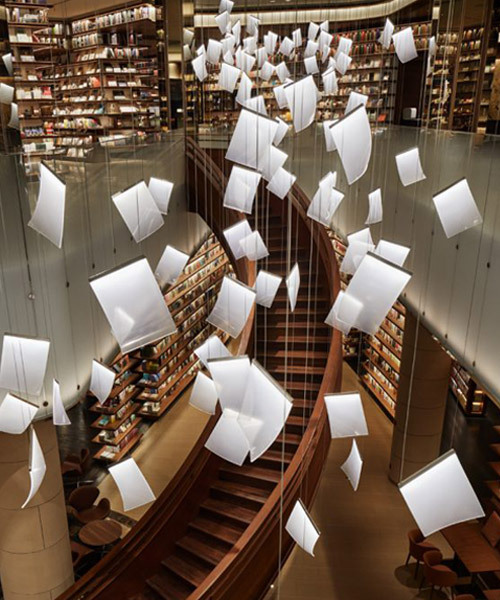 the store has been developed in response to the recent crisis of disappearing bookstores in the city. the structure provides a serene reading space for the residents of a chinese mountain village. the new library will open 5 december, a day before finland marks its 101st anniversary as an independent country. the new building will replace the existing facilities, which date back to 1962, doubling the amount of available space. independent bookstore 'ICI' includes a café, a children's' area, an exhibition space, and an 'agora' for people to gather and exchange opinions. 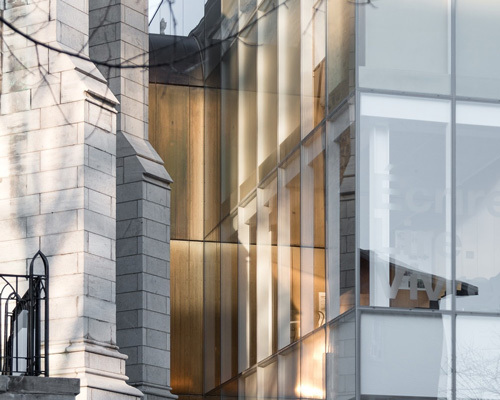 the €98 million library has been described as the nation’s birthday gift to its citizens. 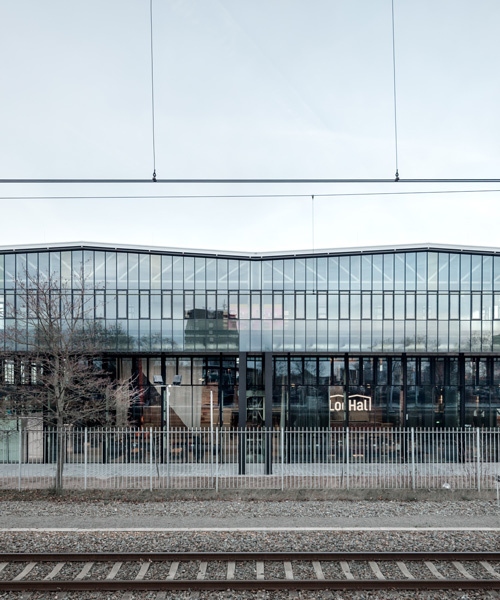 the landmark building, which serves as an extension of the neighboring school, has been conceived as a vehicle for social interaction and urban transformation. the design retained the external appearance of the old house hoping to emphasize the importance of regional characteristics and cultural heritage. the project draws from françois truffaut's film 'fahrenheit 451', which presents a dystopia where books are forbidden and fire fighters burn any that are found. 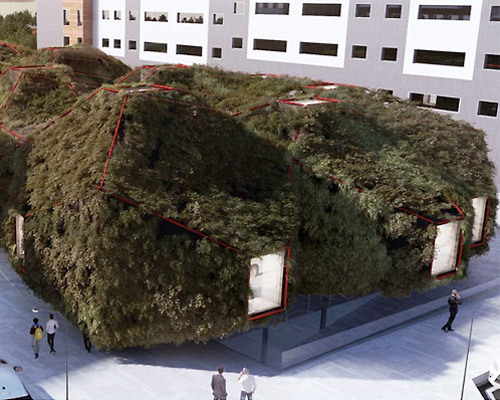 conceived as an extension of the ground plane, the scheme responds to children's preference of landscape over man-made structures with an accessible roof. chosen among 249 proposals, the winning entry takes as a starting point the idea of 'a book falling from the sky'. when one steps inside the space, they are able to look inside themselves, and then carefully explore the variety of the 300 bookshelves with the pieces, each highlighted separately. the space features curved lines without sharp corners created by custom-made steel shelves. beijing vanke jade academy sky library responds to more flexibility and possibility of building function and usage under the increasingly complicated and diversified modern society. 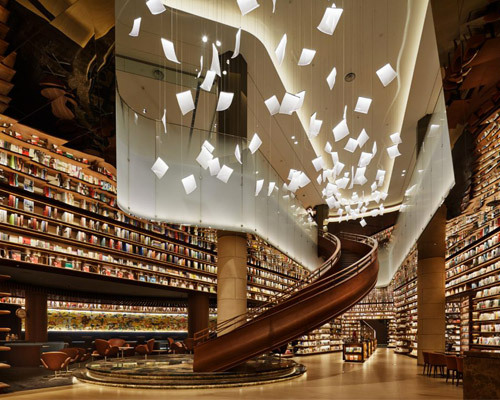 'we designed the space so you can see all the books in a panorama,’ explains rem koolhaas. 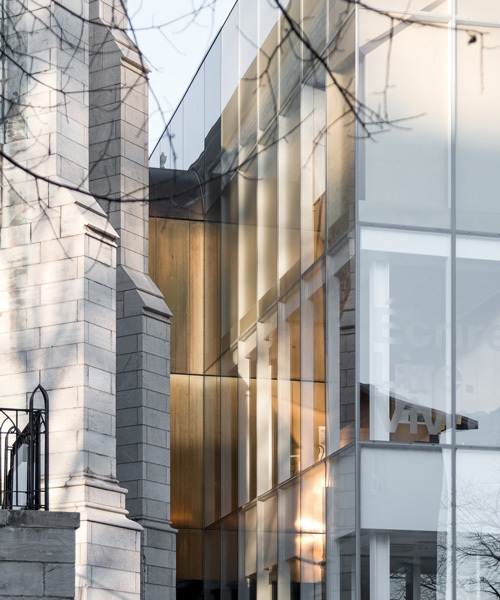 throughout the building's realization, the design team engaged the local community and its craftspeople. an inclined garden offers a new breakaway towards outside in a course ascending to a summer bar, the highlight of the walkabout.